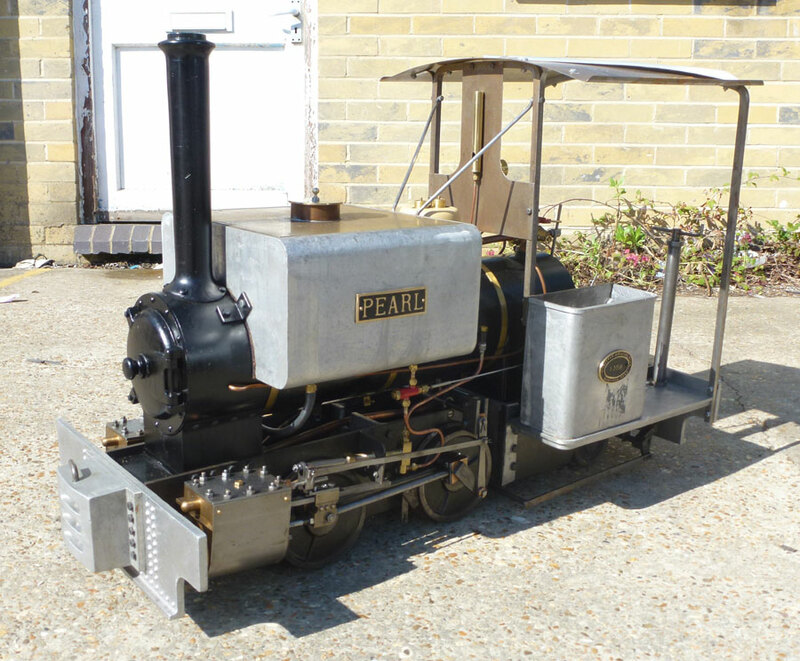 Pearl is an 0-4-2ST Saddle tank based on the locomotives built by Kerr Stuart of Stoke-on-Trent during the 1920s. 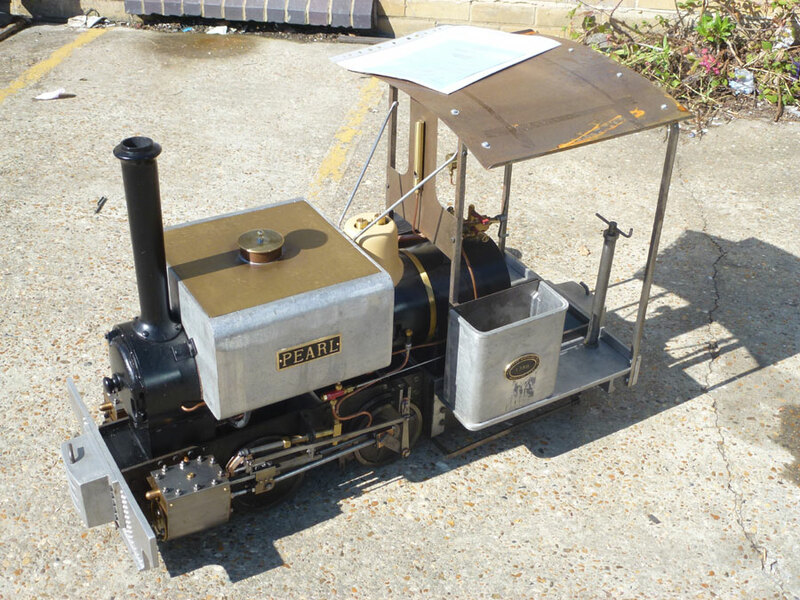 Three classes of locomotive of this type were built in this period, "Wren", "Thames" and "Tattoo". 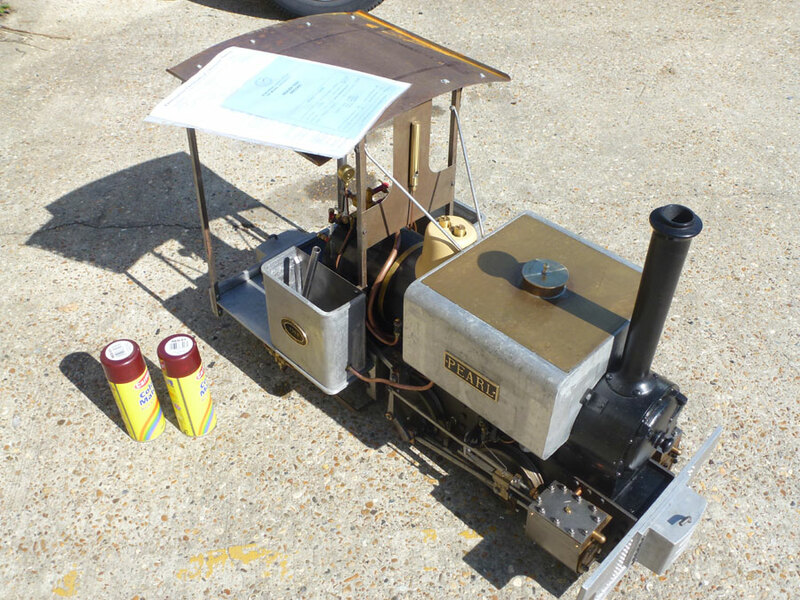 Pearl is an example of the latter, and similar in design to the smaller Maxitrak "Dixie". 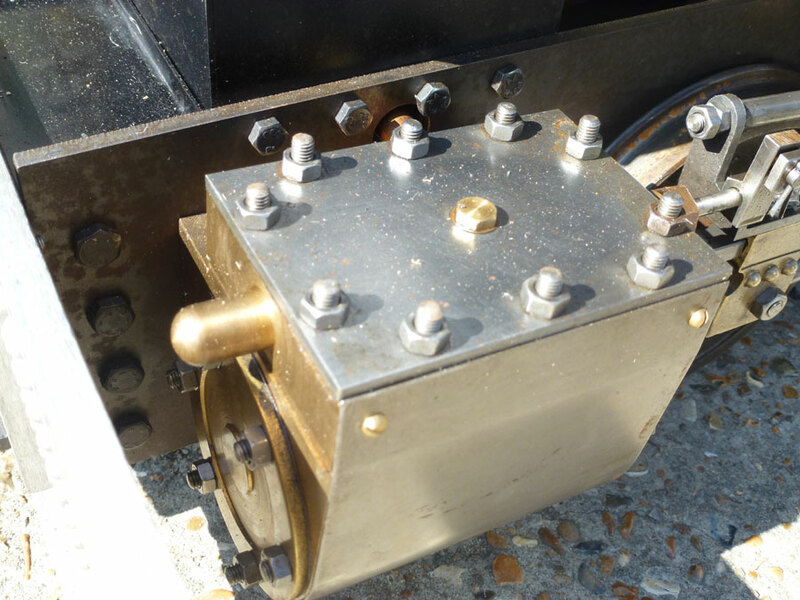 Fitted with a mechanical Lubricator, injector, crosshead pump and brake. 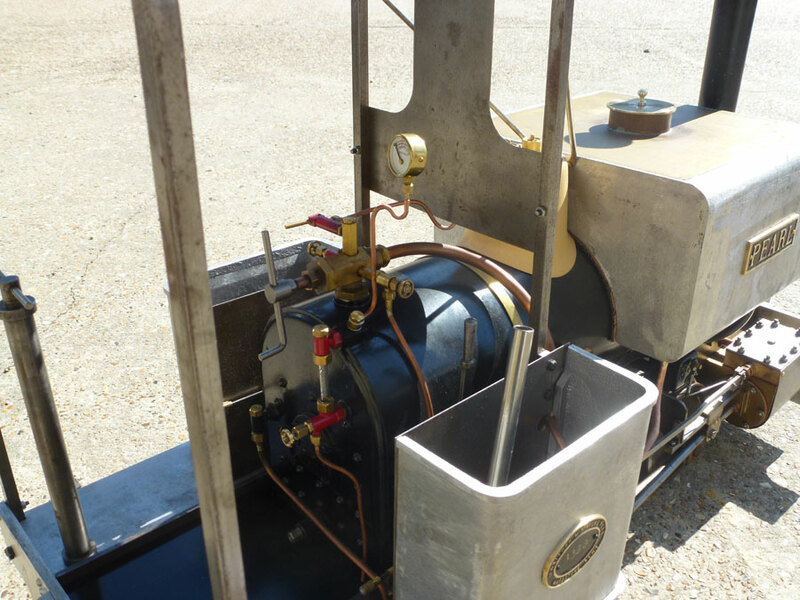 This one had the hand pump mounted in the bunker for ease of use. 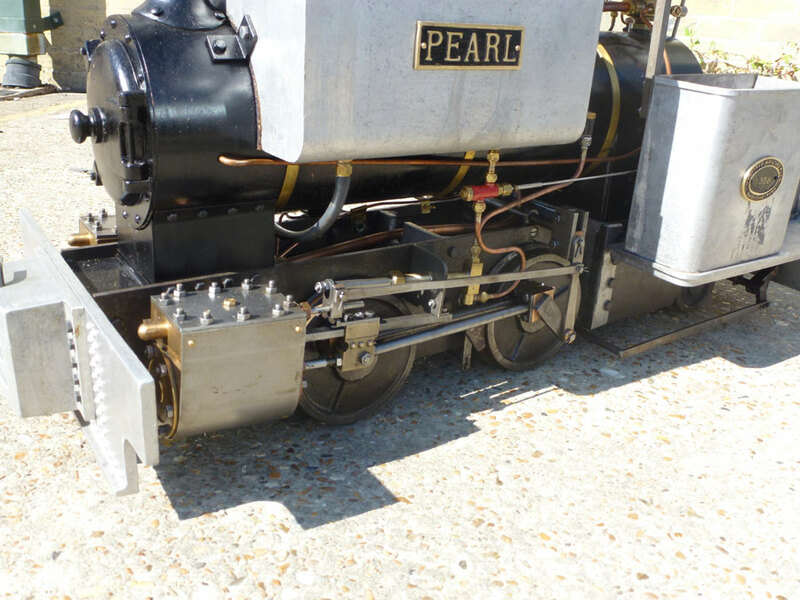 This is a fantastic example of our Maxitrak Pearl in 5 Inch Gauge. 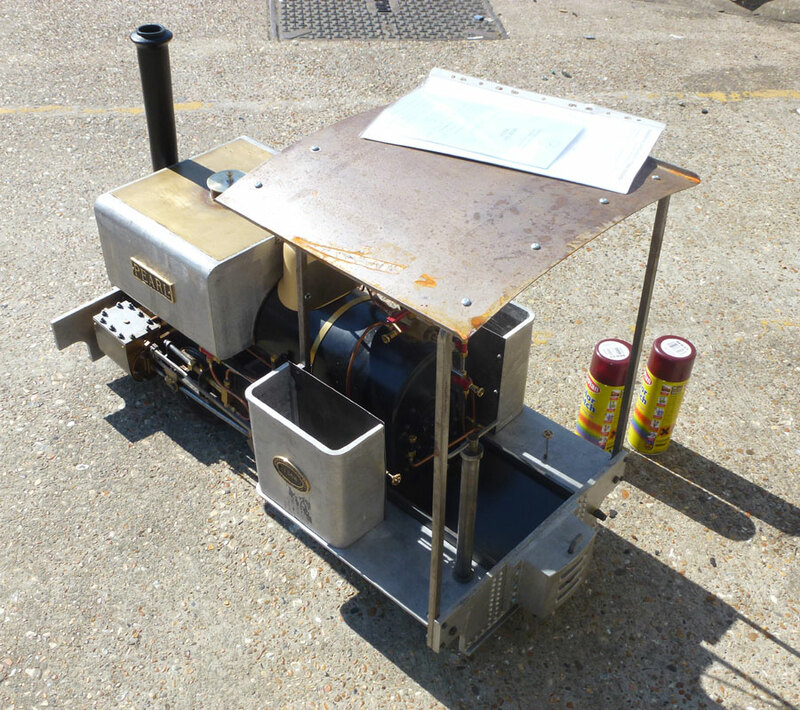 A complete build from kit, put together to a fantastic standard by a very competent engineer. 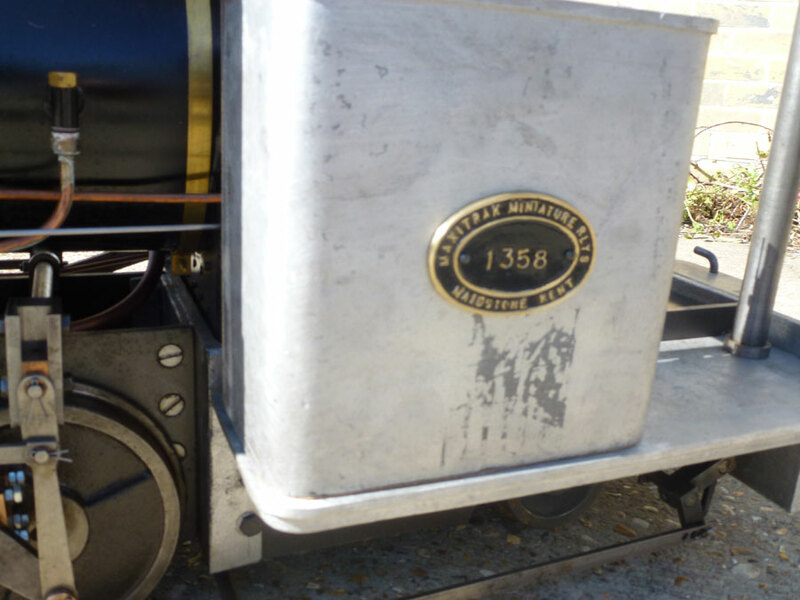 Complete with Cheddar boiler with current hydraulic and stem certificates tested and issued by FyldeSME where this loco had it's maiden voyage (Please see the YouTube link to see it's first run). 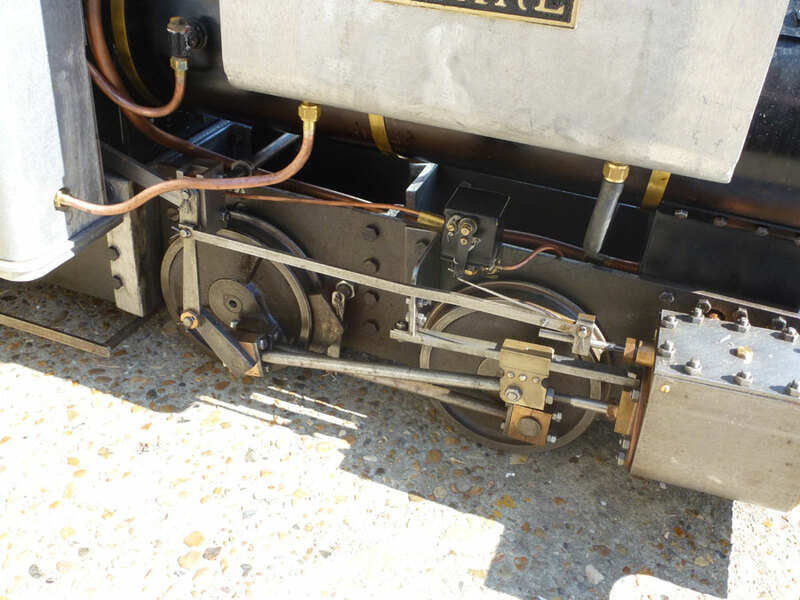 We are Offering this locomotive at £6995 as seen in the images, running fantastically but unpainted.